Welcome Home to this custom built single family home. 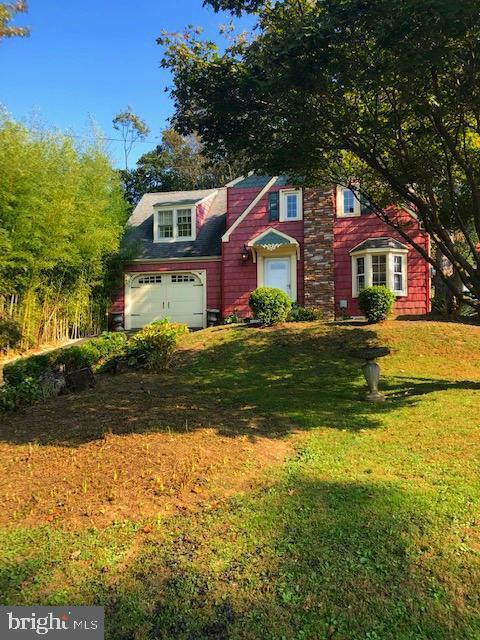 This lovely home is located on a desirable street in Lower Moreland. Step into this detail oriented home and you will see the pride of craftsmanship through out. This home has known only one families ownership. Enter into the front foyer with the original beautiful inlaid hardwood flooring, which is through out the home. To the right is the living room and open floor plan dining room. Currently used as one oversized living area. There is plenty of natural light pouring in through the side windows and in addition 2 bow windows. The ceilings boast exposed beam work and custom molding along with the craftsmanship of yesteryears baseboards. Smaller eat in kitchen with granite tile counter and exit to undercover brick patio and a deep fenced yard which is perfect for enjoying your own piece of serenity. Unfinished basement with laundry area. All this located on highly ranked Lower Moreland School District. Proceed to the 2nd floor where you will find 3 well proportioned authentic bedrooms and tiled hall bath with pedestal sink. One of the bedrooms with vaulted ceiling and exposed beams. The uniqueness and character are abundant in this adorable enchanting storybook home. There is a 1 car attached garage and driveway. All this on 1/3 acre. Conveniently located to major arteries, Septa train, medical and shopping. Call today and make this one yours.